This is another of India’s less-visited (and, to be fair, less well-defined) regions. 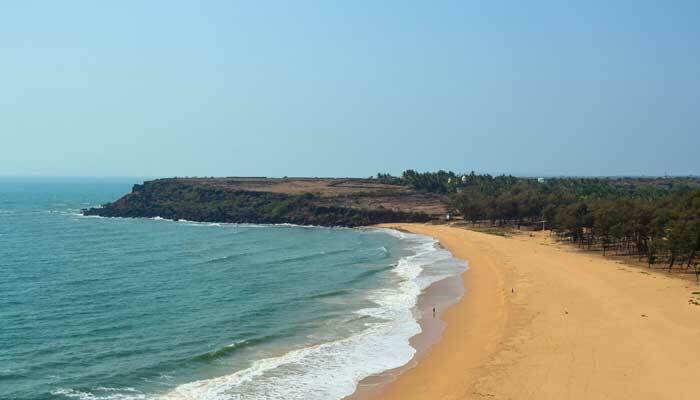 The coastal parts of Karnataka and Kerala are definitely classified as South India, so really the western India would largely consist of Maharashtra, a huge state of which Mumbai is the capital, and Gujarat. Maharashtra has plenty of interesting places to see, but other than Aurangabad- the stepping-off point for the incredible ancient rock-cut cave temples of Ajanta and Ellora- and Mumbai itself there is relatively little infrastructure and distances are pretty imposing. 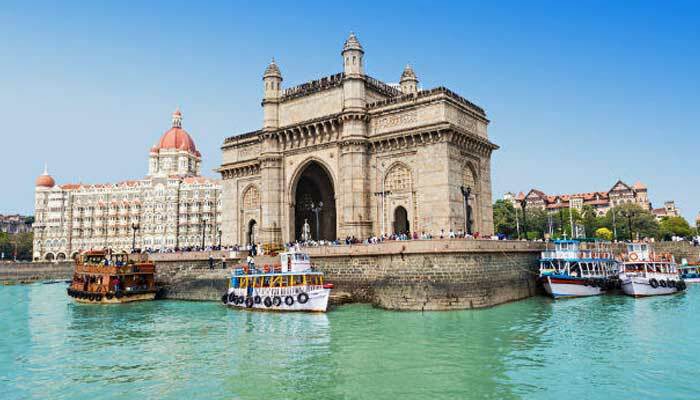 Generally we would recommend in-depth touring of Maharashtra for your 5th-or-beyond visit to India, after you’ve explored far and wide in easier-to-visit places. 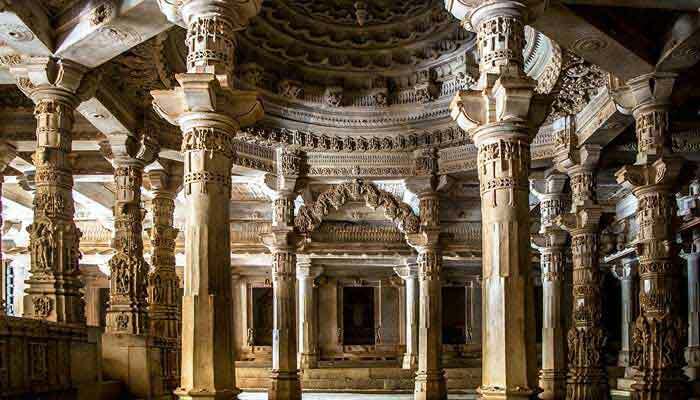 But Ajanta and Ellora are the exception and are fairly easy to fit into any itinerary. 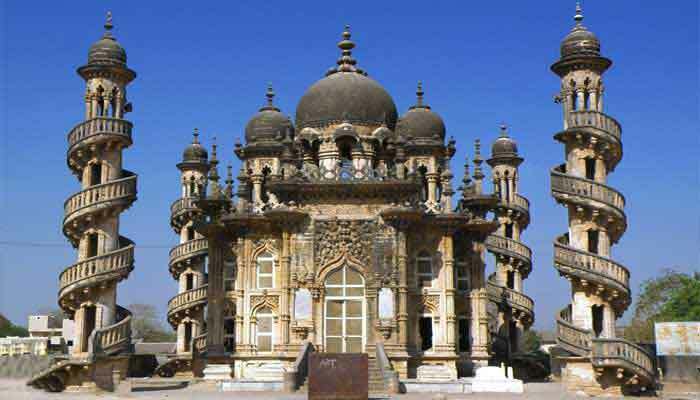 Gujarat is another story altogether and is a fantastic alternative to Rajasthan. 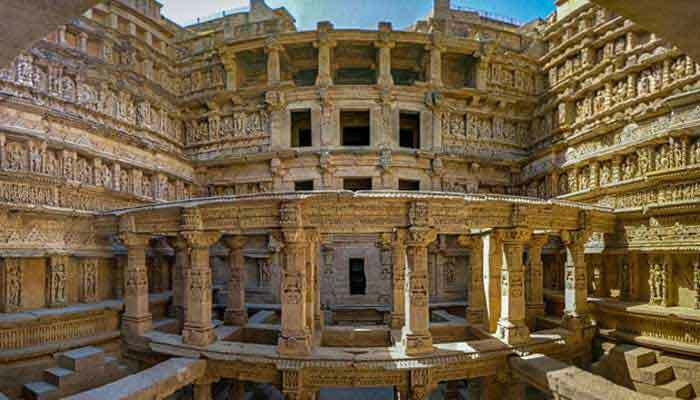 For a variety of reasons, Gujaratis have been far less enthusiastic in their embrace of tourism than their neighbours in Rajasthan and this is mainly a boon for those who do make the effort to go there. While there’s a small downside- fewer hotel choices is probably the main one- the far less tourist-impacted nature of the cities and towns of Gujarat makes travel here a more authentic experience than can be the case in the major centres of Rajasthan where people have become perhaps over-familiar with tourists after decades of exposure. 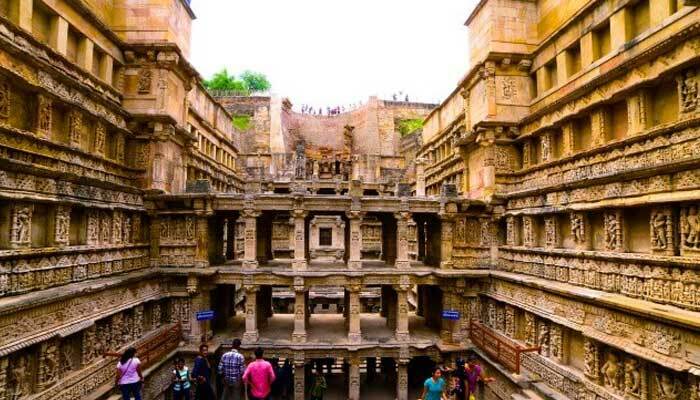 Gujarat also has some fantastic wildlife, very traditional tribal and semi-nomadic populations, a wealth of craft villages in the extreme north-west and, in the state capital, Ahmedabad, India’s first UNESCO World Heritage-listed city. This section presents a few of our sample itineraries for the western regions of India. 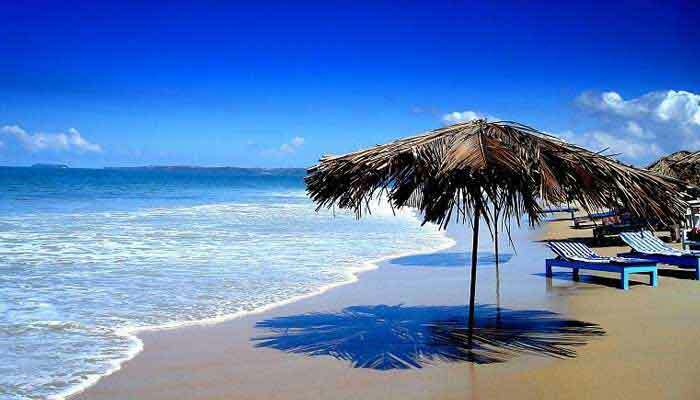 Beaches of Maharashtra, Beaches of Goa, History and Architecture of Gujarat. Get in touch and ask us how we can help you to discover this untrammelled part of the subcontinent. 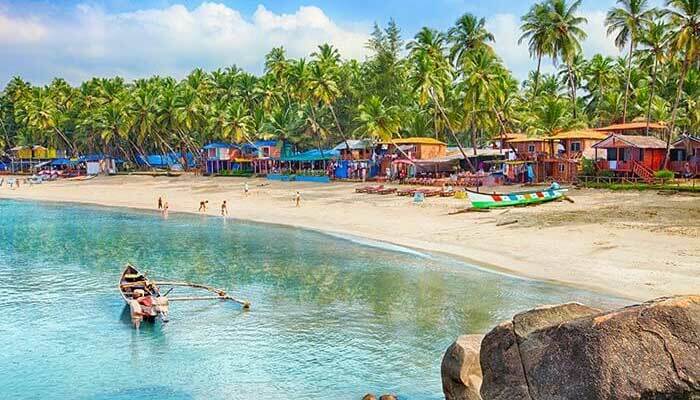 The City Guide information in this section gives an insight on the popular destinations of Goa, Maharashtra and Gujarat, which can ease the process of planning your tour to West India. 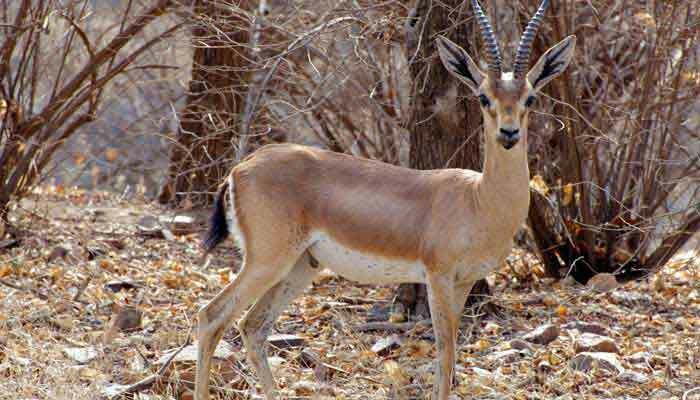 The wildlife sanctuaries across West India gives you more options to explore and enjoy the beauty of nature in its complete essence. 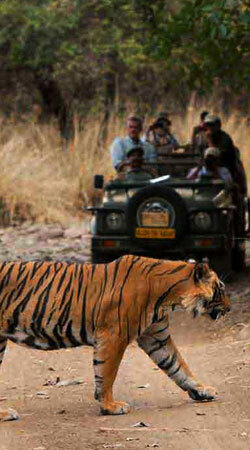 The jeep safaris, elephant rides, river rafting , bamboo rafting, trekking are few of the suggested activities here.